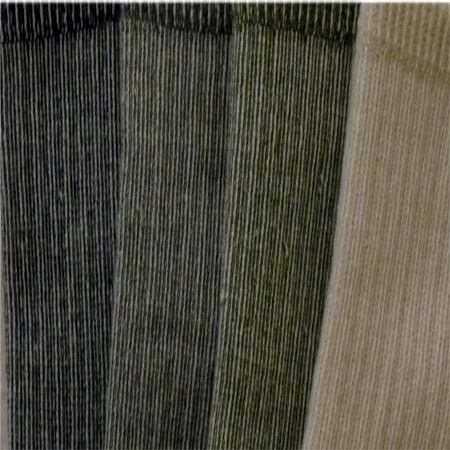 The Smart Merino Extreme Hiker sock is designed to meet the needs of feet in extreme conditions. 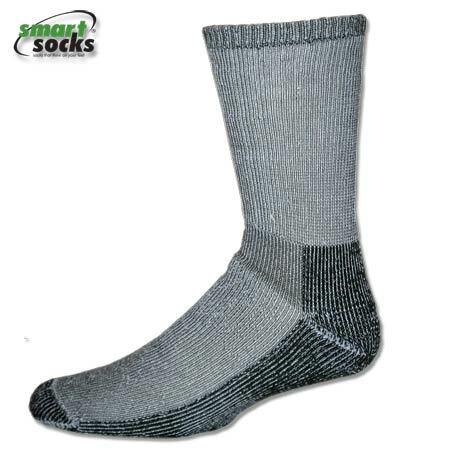 The most extreme Smart Hiking sock we offer is constructed using 83% high quality merino wool to wick away moisture and keep your feet toasty no matter what temperature and conditions you encounter. 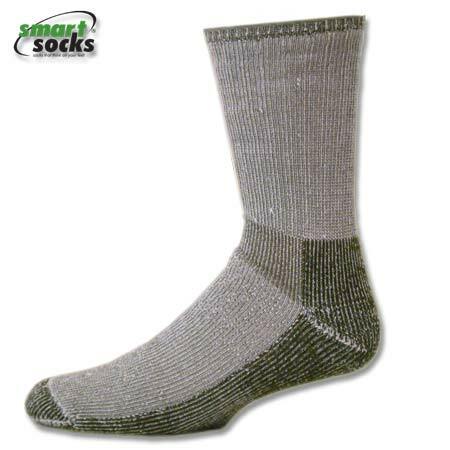 This wool hiking sock is fully cushioned and supports for the arch of your foot by incorporating nylon and spandex through its Smart Design. Whether you’re hiking through a snowstorm or trekking through the arctic, the Merino Extreme Hiker will stand up to the most extreme conditions imaginable. 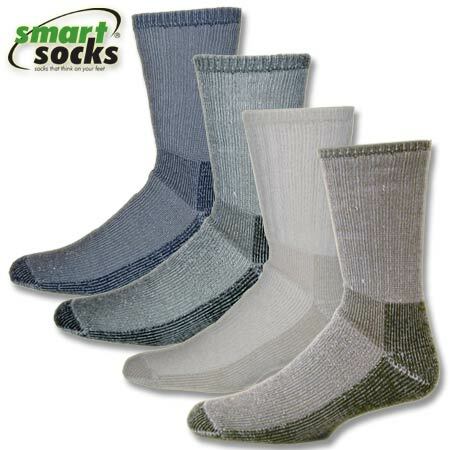 All Smart Socks - Sock That Think on Your Feet® products are made in the USA and guaranteed for one year from the date of purchase.